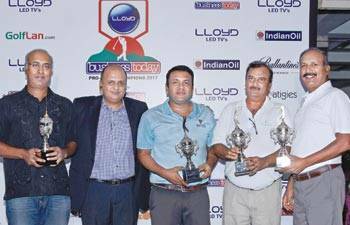 The International Leg of the Lloyd Business Today Golf was held on the May 9, 2017 at the Pattana Golf Club & Resort, Thailand. 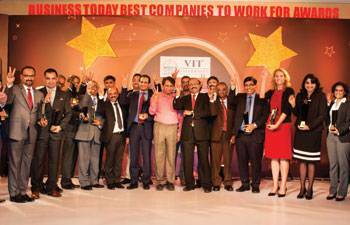 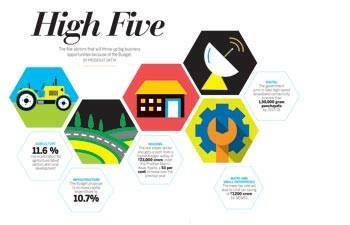 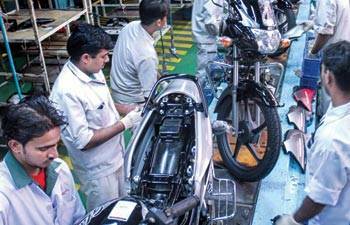 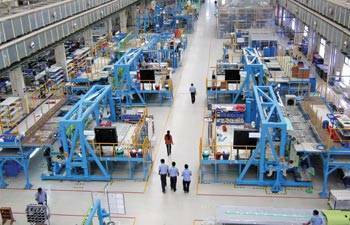 Google India remains "Best Company to Work For"
In Search of the Mavericks! 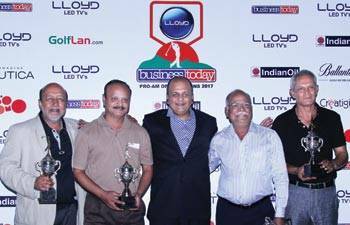 The sixth leg of the LLOYD Business Today Pro-Am of Champions was played at the Willingdon sports club on Friday 13th January 2017. 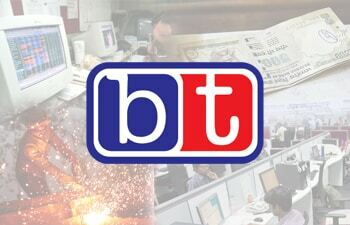 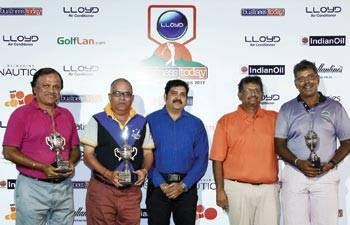 Top corporate honchos Tee off at the LLOYD BT PRO AM in Pune. 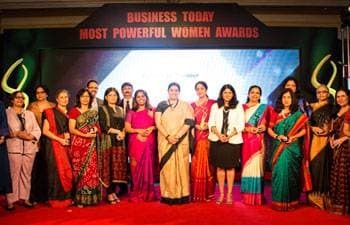 The 30 winners were a virtual who's who in the world of business. 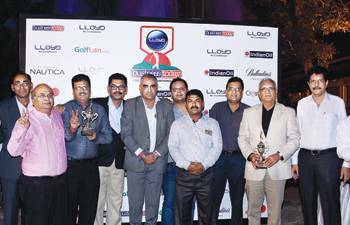 As many as nine achievers were repeat winners, making it to our list this year too. 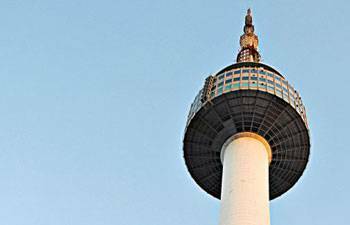 International Forum on Urban Policy for Sustainable Development Goals to be held in Seoul from June 8. 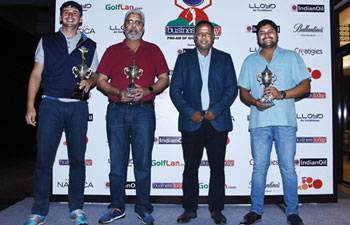 CEOs come together over a game of golf at the Tollygunge Club in Kolkata. 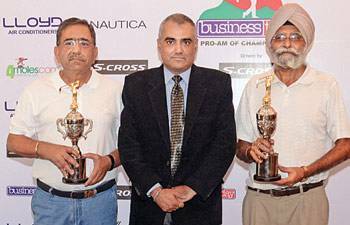 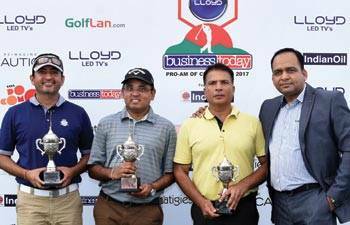 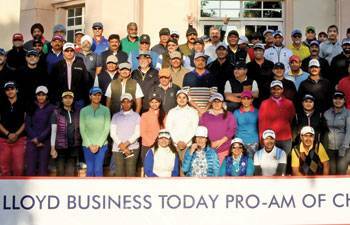 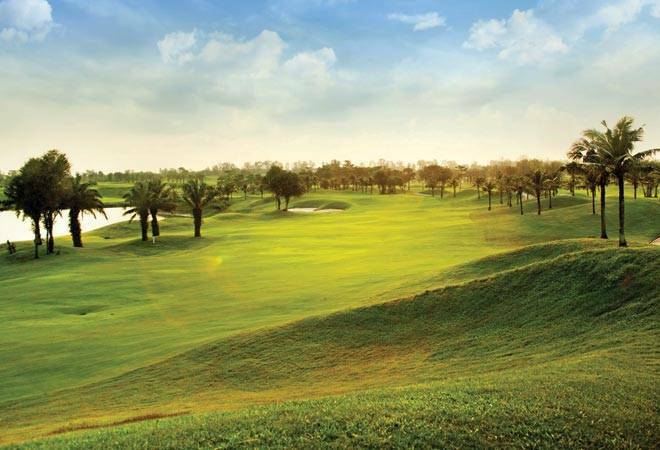 Bangalore, January 28, 2017 - 95 golfers teed off at the Prestige Golfshire for the LLOYD Business Today Pro-Am of Champions on Saturday, 28th January 2017. 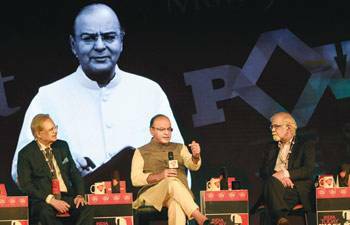 Regional Roundtable: Macroeconomic and Structural Policy Challenges on July 14 - 15, 2016 in Tokyo. 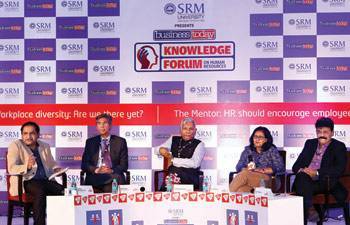 Two power-packed panels met for a brainstorming session at the BT Knowledge Forum on HR in Pune. 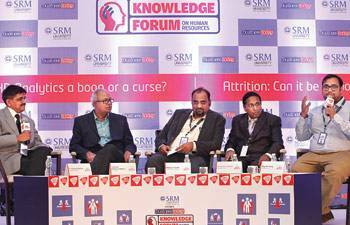 Can attrition be looked at positively?